Kick. Punch. Throw. Submit. At MKG Seattle we believe a foundation in MMA is important, a ton of fun and a great workout. Learn more about our approach then contact us below or at 206-789-2411. The MMA system created by mixed martial arts pioneer, Shoot Wrestling Champion and UFC coach Erik Paulson. Erik’s system (CSW) blends Judo, Freestyle Wrestling, and Greco-Roman Wrestling with techniques and submissions from Shootwrestling, Brazilian Jiu-Jitsu, Sambo, and Catch-as-Catch-Can. This art covers the spectrum of elements necessary for any enthusiast or competitor in the MMA game today. 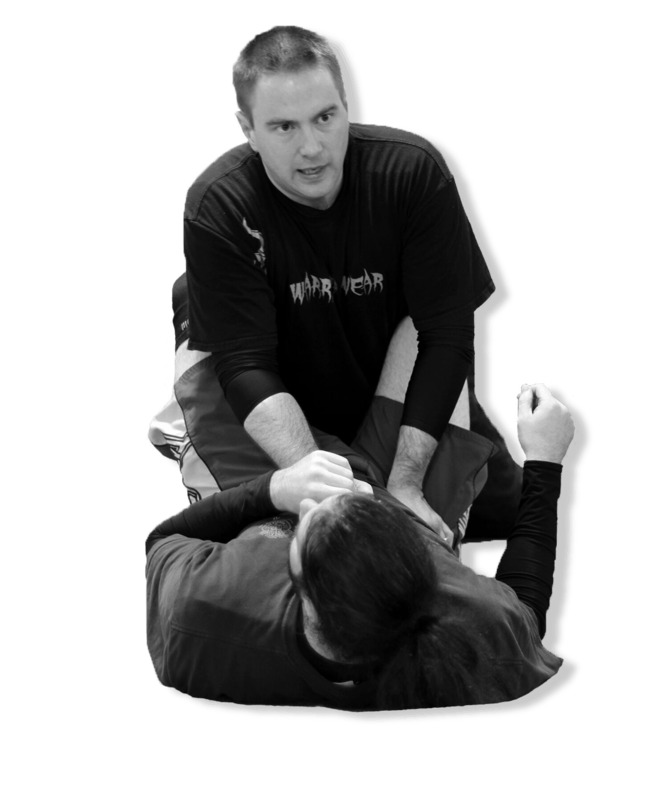 CSW trains the individual to strike, clinch, takedown, and submit on the ground in either a sport, mixed martial art, or self-defense environment. It is laden with painful submission holds and a plethora of devastating leg locks. The teaching and training progressions combined with the drill based training method can develop any level of student. Great for fitness as well as functionalizing your MMA skills. The evolved style provides the perfect compliment to Brazilian Jiu-Jitsu. CSW is currently one of the most organized MMA programs in the country. With 10 student levels and 7 coach levels you will always have new techniques to work and perfect. Here is a synopsis of the progression from the CSW Headquarters. 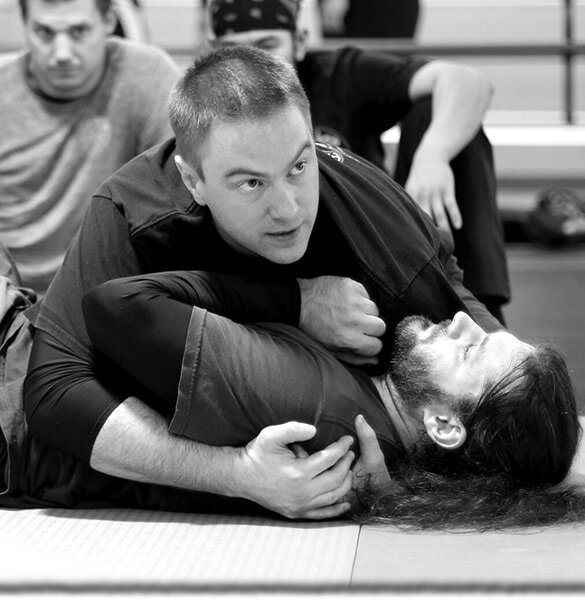 The drills, advice, and techniques in these levels will give you a solid foundation in the CSW (Combat Submission Wrestling) system. We will break down the core drills and techniques in each level and add extra material as you work through the levels. 2 – 4 year program. This is advanced submission material and is intended for the student who is ready to go further in their martial arts journey and build on the foundation you developed in Levels 1 – 5. The material required to achieve Coach Level 1 is Student Level 1 – 5. To achieve Coach Level 1 you must master the five basic position requirements and five takedowns. 2 – 4 year program to become Coach Level 1. The material required to achieve Coach Level 2 is Student Level 6-10. To achieve Coach Level 2 you must master the five secondary positions and five additional takedowns. To achieve Coach Level 3 you must master all of the Coach Level 1 & 2 material and learn all of the required MMA Drills, Techniques, and Coaching Techniques to work with MMA fighters. These ranks are also dependent on the amount of time you have worked with Erik directly and your coaches at MKG Seattle. The average number of years it takes to achieve Coach Level 4 is seven to eight years. Coach Level 5 typically takes ten years to achieve. Coach Level 6 typically takes twelve years to achieve. Coach Level 7 (Super Coach) is considered a lifetime level. Below is a video of Coach Erik’s Greatest Hit’s. Remember MKG Seattle is not a fight or competition oriented school. We thought you'd appreciate what our curriculum looks like in comparison to run-of-the-mill MMA. This highlight reel of CSW founder Erik Paulson highlights the no-gi grappling, leg locks, arm bars, and striking that sets it apart. We are NOT an MMA school and teach this method to students of all levels and interests. Watch then contact us below or call us at 206-789-2411.